Today Kansas ranks 27th in overall health trends that include obesity, smoking, diabetes and physical inactivity. But things get worse. 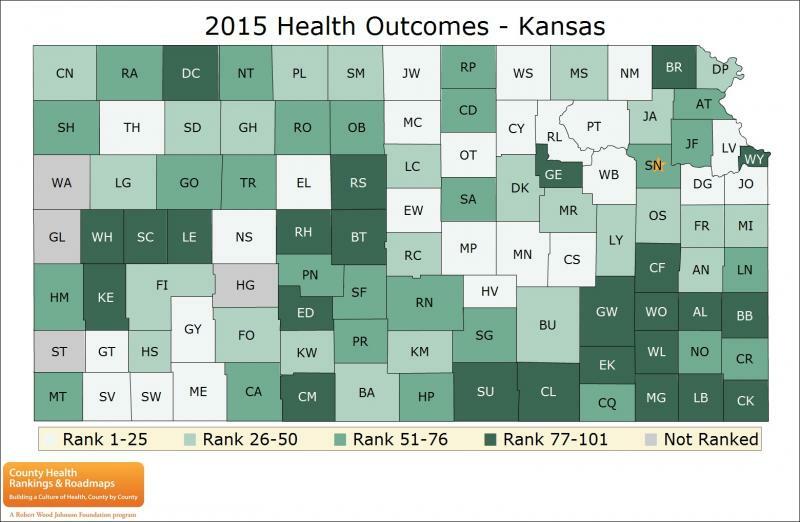 In the 2015 county health outcomes based on equal weight of length and quality of life, Sedgwick County ranks 63rd out of the 98 counties ranked. And there is more. Regarding the health factors and behaviors that influence the health of the county, Sedgwick County ranks 75th! This is why the recent actions of our county commissioners is so confusing. In spite of these rankings, the commission recently turned down a grant to help prevent obesity and diabetes in Sedgwick County. And now the same three commissioners have rejected funds to address smoking. These funds are from payments that tobacco companies make every year to compensate Kansans for the tremendous costs associated with cigarette smoking. They are robbing the citizens of Sedgwick County their fair share of these designated funds, because they believe they know more about smoking prevention than the state officials who wanted to fund our county efforts and the local health professionals who work each day to improve the health of our county. These actions are not only at a great risk to the health of Sedgwick County but also take dollars out of our pocket. Each year our federal and state tax burden is $825 per household for spending caused by tobacco yet Howell, Peterjohn, and Ranzau have rejected funds that might help lower this cost to us. It is time to let our commissioners know that the people of Sedgwick County deserve better when it comes to improving the health of our county.